Join us for an EPIC morning sure to set your mind on the right course for business success. This interactive and practical breakfast event will leave you feeling energised and ready to break through those money mindset barriers that have been holding you back. We all deal with blocks when it comes to achieving the things we want to whether it be about money or behaviours. Be part of our first EPIC Breakfast event and walk away not only inspired but with key tools to break through your barriers. With a cooked breakfast and barista coffee served, the morning will allow you to relax, network and learn skills to move you forward. VERY LIMITED SEATING WILL BE AVAILABLE to ensure these sessions allow for discussions and questions, so don't wait till the last minute to book as tickets will sell out! 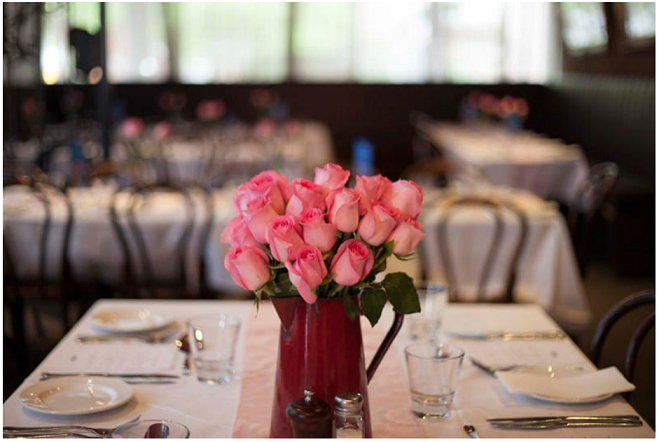 BOOK TODAY and secure your seat for this beautiful event. 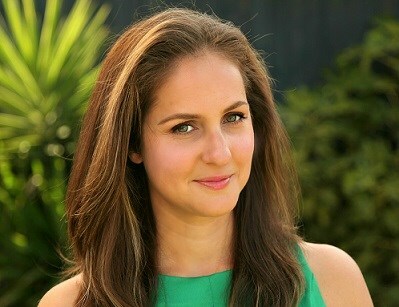 9.30 am - 10.15 am Sabina Lawrence - Wealth Mindset Coach & Speaker - "EXPAND YOUR MONEY MINDSET"
an interactive powerful process which shows EXACTLY where your resistance and money blocks lie, while highlighting how much it is holding you back! the importance of 'waking up' to the subconscious money blocks, so you can overcome them, step up, make more impact and charge your worth! as well as sharing a technique whereby you can shift and raise your sense of value and worth and what's possible for your business. As a Wealth Mindset Coach, Sabina delivers high-impact transformation that clears the inner blocks to wealth and success. She combines 20 years corporate Human Resources experience with professional qualifications in Energy Psychology, Kinesiology, Language & Behaviour Profiling and Emotional Freedom Technique and specializes in the mind/body/money connection. She guides heart-centred, mission-driven entrepreneurs to break free of their limiting beliefs and provides life-changing clarity so they can expand into their life and business, make more impact and create financial success. 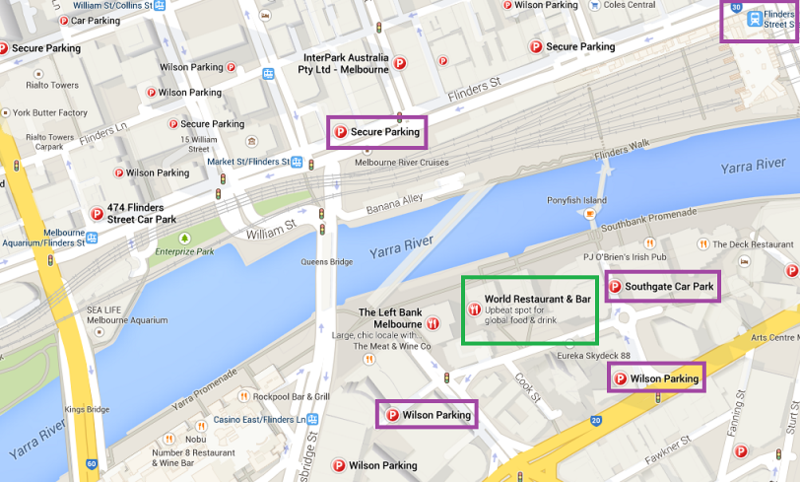 World Restaurant and Bar is located an easy walk from Flinders Street station on South Bank or see the map below for parking options. Note that you can pre-purchase Wilson car parking for $9 per hour via "Book a Bay" with Eureka being the closest to the venue. There are a number of Wilson car parks around World Restaurant and Bar or Flinders Street Station is around 4-5 minute walk across the Flinders walk foot bridge. There is also parking at the casino which is a 5-10 minute walk along Yarra Promenade.